The former Google design ethicist on addictive technology. In a recent episode of his podcast ‘Waking up With Sam Harris,’ Harris sat down with Tristan Harris to talk about why technology is addictive by design and how “the arms race for human attention” is impacting us all, often without our knowledge. Tristan, a former Google design ethicist, is an expert on brain-hijacking, the practice tech companies use to keep us coming back to their products. 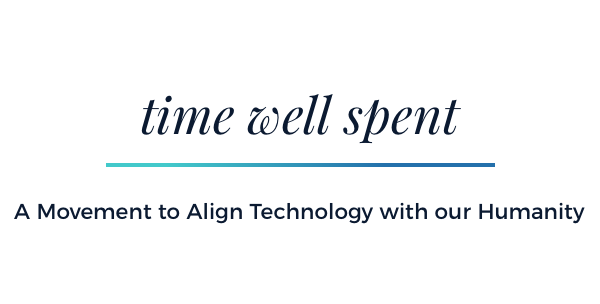 He recently teamed up with Thrive Global to launch our new Time Well Spent section, which delves into addictive technology and offers concrete advice on how to reclaim your brain amid constant (and purposeful) distraction. Listen to the whole podcast episode here and learn about Time Well Spent here.